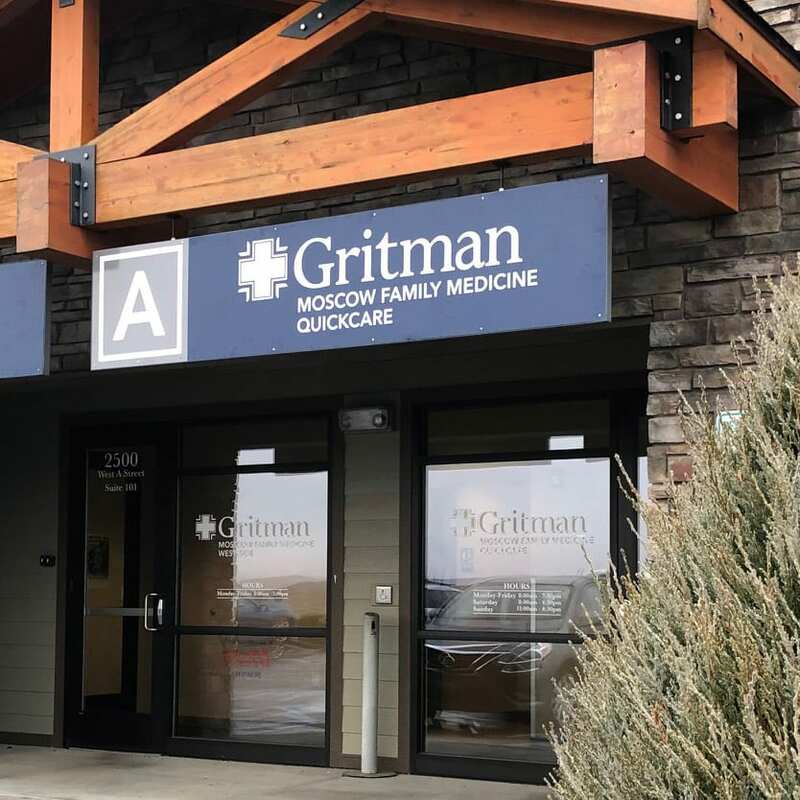 Gritman Medical Center | Gritman Medical Center is a patient-centered nonprofit delivering exceptional health care through our hospital and network of clinics. Gritman has brought advanced technology and compassionate care to the communities we serve for over 120 years. Gritman Medical Center is a patient-centered nonprofit delivering exceptional health care through our hospital and network of clinics. Gritman has brought advanced technology and compassionate care to the communities we serve for over 120 years.  They’re wrapped around our fingers and our hearts, welcome to our newest community members! 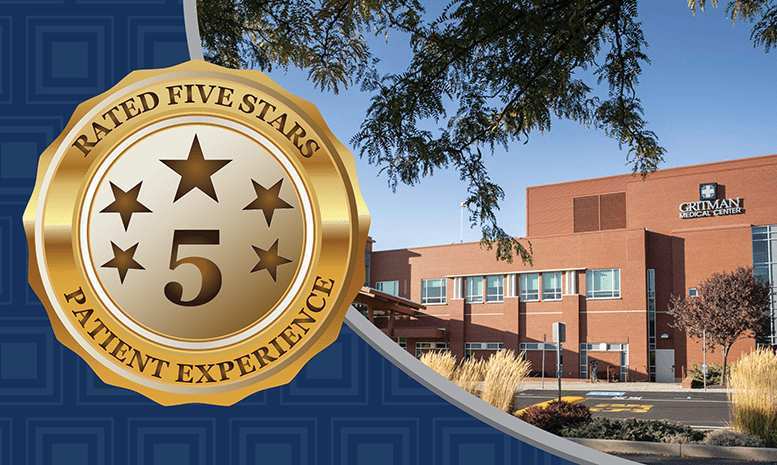 Gritman Medical Center has earned a five-star rating from the U.S. government for patient experience, ranking it among the best hospitals in the country by Hospital Compare. The Gritman Online Clinic: always open, always free. Get answers to your health questions from experts you can trust. Moscow Family Medicine QuickCARE Visit our full-service walk-in clinic located in the Gritman Medical Park. We are available for your urgent health care needs without an appointment. Reserve your spot online now. Teddy Bear Clinic, April 27 Bring your little ones and their favorite stuffed animal to the Teddy Bear Clinic! Kids can take their furry companions on an interactive tour of the hospital to learn about health care in a safe and fun way. 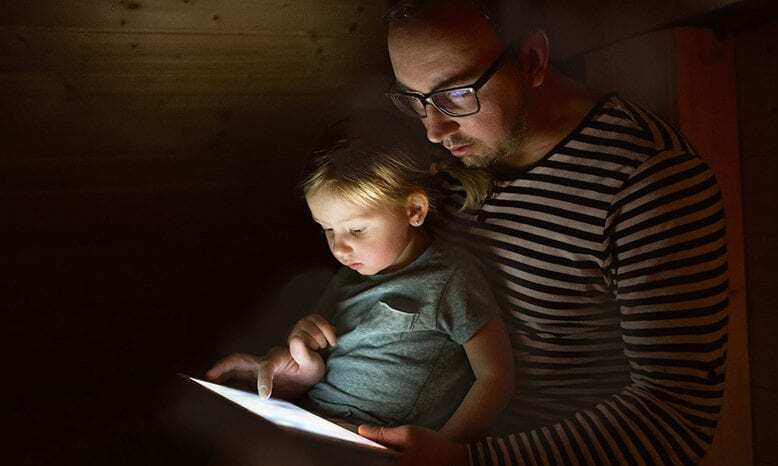 Psychiatry & Mental Health Discover how you and your loved ones can work with our board-certified psychiatrists to make a significant improvement in your mental health to live better.